These are lovely John, I really like the dark background it makes them standout. I love the lighting John. ohhh thats beautiful!! i even get flowers here!! cool!!! thank-you! Ooo very nice !! The contrast is perfect !! 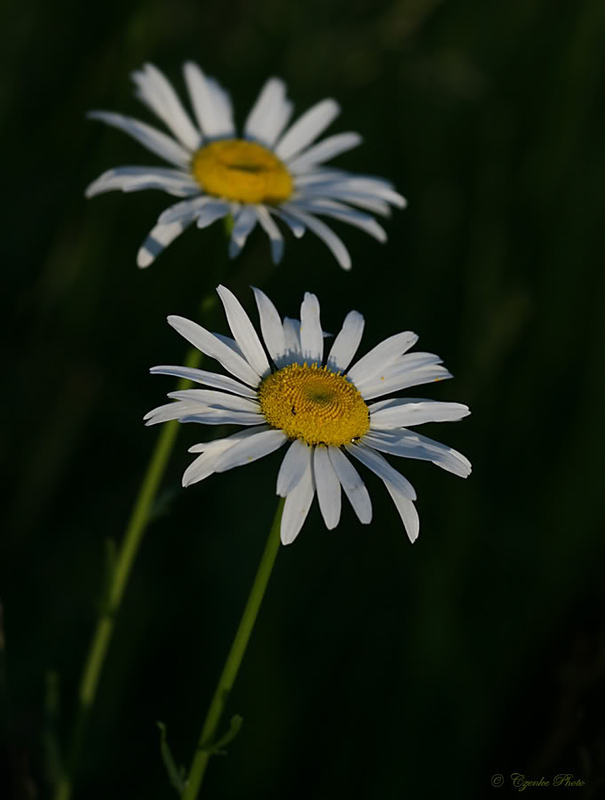 Subject: Re: Wild Daisy for Fee!